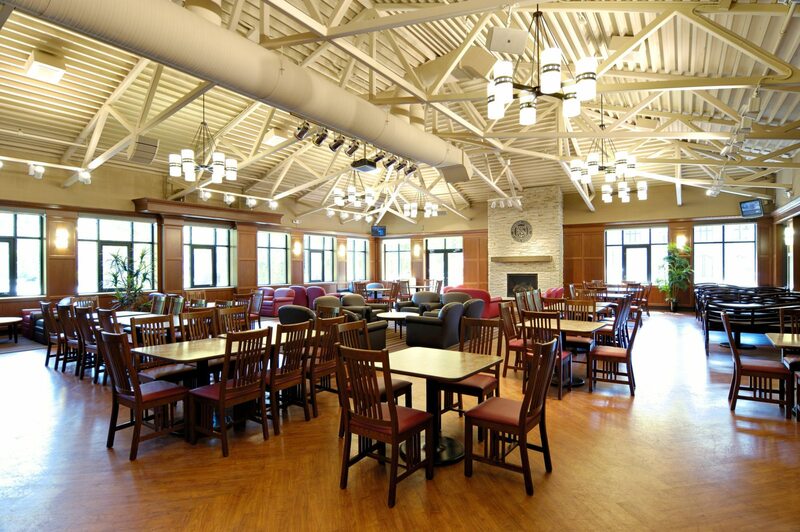 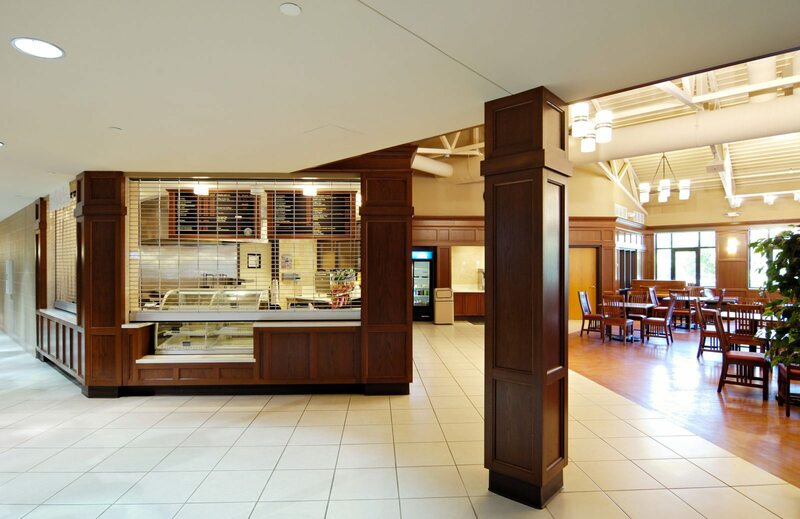 Chiodini Architects provided programming and design services for the creation of the Fontbonne University activity “HUB” in the Dunham Student Activity Center. 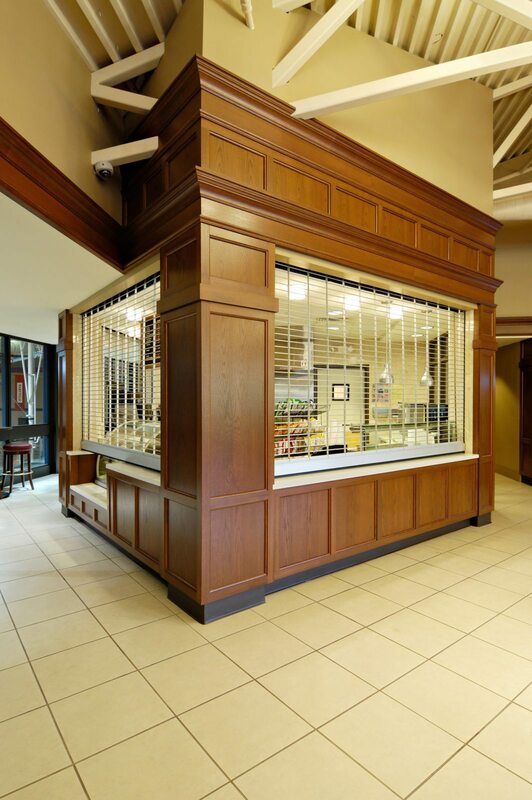 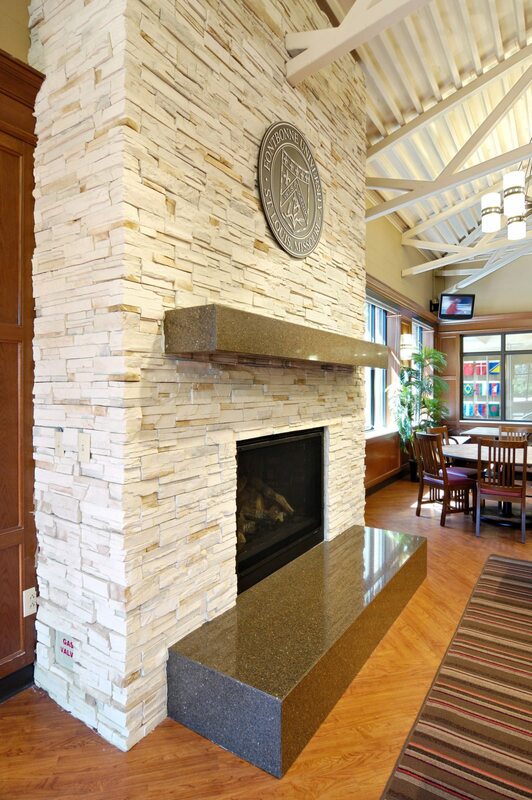 • Fontbonne University wanted Chiodini Architects to create a focal point on campus for student activity. 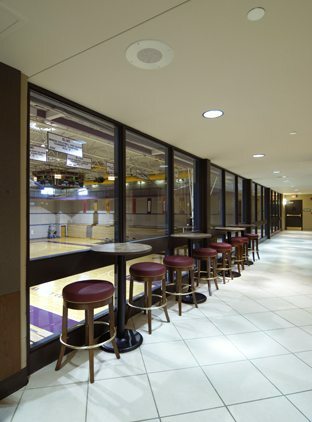 • Expand student options to encourage greater socialization on campus. 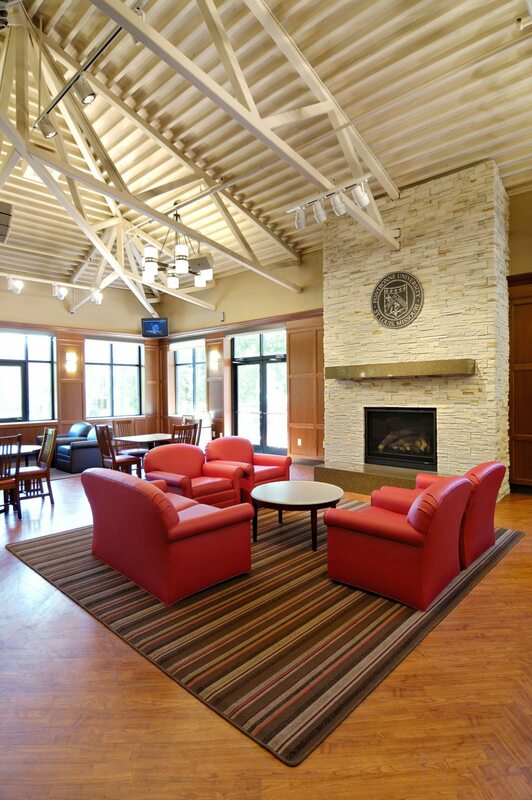 • Create a multi-purpose activity area. 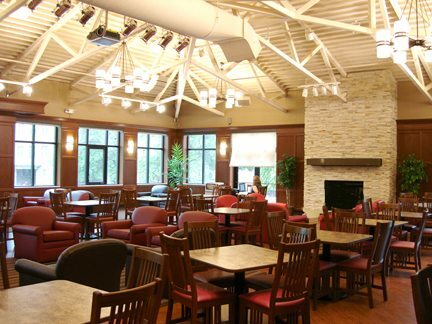 • Expand Cafe food options.